RICHMOND – Governor McAuliffe announced today that the Virginia Tourism Corporation (VTC) will partner with Richmond 2015, the organizer of the nine-day UCI Road World Championships cycling event to be held in Richmond this September. This is the first time in nearly 30 years that the race has taken place in the United States. Event staging and visitor spending are estimated to contribute $158 million in economic impact. As part of the partnership, VTC will air at least 500 30-second commercials across U.S. domestic television broadcasts on Universal Sports, NBC Sports Network, CNBC, and NBC. Viewers will learn about Virginia as an exceptional travel destination with authentic travel experiences such as outdoor recreation, beaches, mountains, Virginia wine and oysters, and a robust culinary scene. VTC also will have editorial broadcast coverage for Virginia-related tourism content during domestic race broadcasts. VTC’s iconic “Virginia is for Lovers” brand will have prominent placements throughout all footprints of the race, including major visibility and branding at the race finish line, time trial start ramps, sign-in stage, awards podium, press conference backdrops, and event credentials. VTC’s instantly-recognizable “LOVE” artworks will be installed around the courses. The partnership also represents an unprecedented multi-agency collaboration at the state and local levels, led by the Office of the Governor, Secretary of Commerce and Trade, Secretary of Administration, Secretary of Public Safety, Secretary of Technology, Secretary of Transportation, Virginia Tourism Corporation, Richmond Region Tourism, City of Richmond Economic Development, City of Richmond, Richmond Police, Richmond Mayor’s Office, and State Police. Tourism is an instant revenue generator in Virginia. In 2014, visitors spent $22.4 billion, which supported 216,000 jobs and contributed $1.5 billion in state and local taxes. 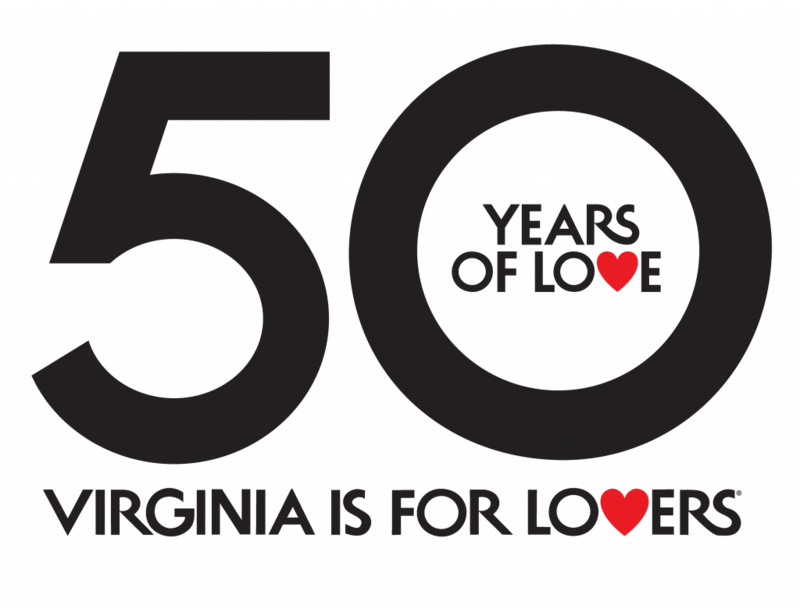 VTC’s beloved brand, Virginia is for Lovers, celebrated its 45th anniversary in 2014. Virginia is for Lovers was inducted into the Madison Avenue Advertising Walk of Fame in 2009, and was named one of the top ten marketing campaigns of all time by Forbes magazine. For more information on Virginia Tourism, visit virginia.org and connect on Twitter, Facebook, and Instagram. Richmond 2015, Inc., is the independent nonprofit corporation responsible for the organization, management and promotion of the 2015 UCI Road World Championships. Partners of Richmond 2015 include Altria, Anthem, CarMax, ChildFund International, Cushman & Wakefield | Thalhimer, Davenport & Company, Dominion, Genworth, Hourigan Construction, Hunton & Williams, Kings Dominion, Lansing Building Products, MARTIN’S Food Markets, MWV, McGuireWoods, Norfolk Southern, PIASCIK, The Community Foundation, TowneBank, University of Richmond, VCU Medical Center and Williams Mullen. In addition to its corporate partners, the Commonwealth of Virginia, the City of Richmond, Hanover County and Henrico County are all key partners of Richmond 2015. For more information about Richmond 2015 visit Richmond2015.com and connect on Twitter and Facebook. The 2015 UCI Road World Championships, cycling’s pinnacle event, will be held Sept. 19-27, 2015 in Richmond, Va., and is expected to attract as many as 450,000 onsite spectators from the Richmond region and across the globe over the course of the nine-day event as well as a worldwide TV audience in the hundreds of millions. More than 1,000 cyclists – Elite Men and Women, Under-23 Men and Junior Men and Women – from more than 70 countries will compete in three disciplines: the traditional Road Race, Individual Time Trial and Team Time Trial. The event, which is being held in the United States for the first time since 1986, culminates with the traditional road races on Sept. 26 (women) and Sept. 27 (men).